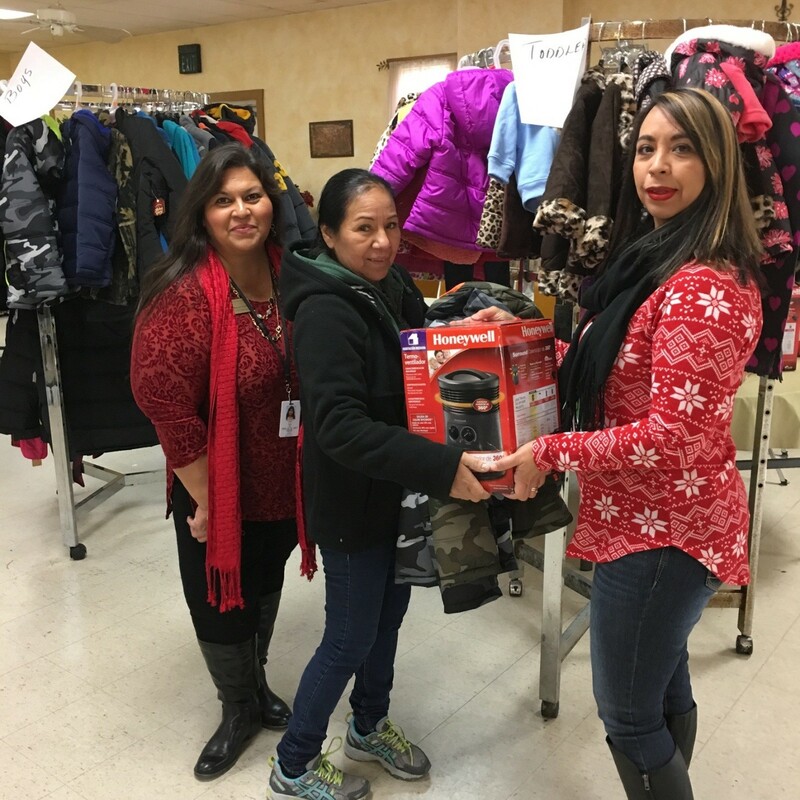 The Community Council of South Central Texas, Inc. (CCSCT) Community Service Division held its annual children’s coat/ heater drive on December 9, 2016 which provides assistance to low-income families in Guadalupe County. 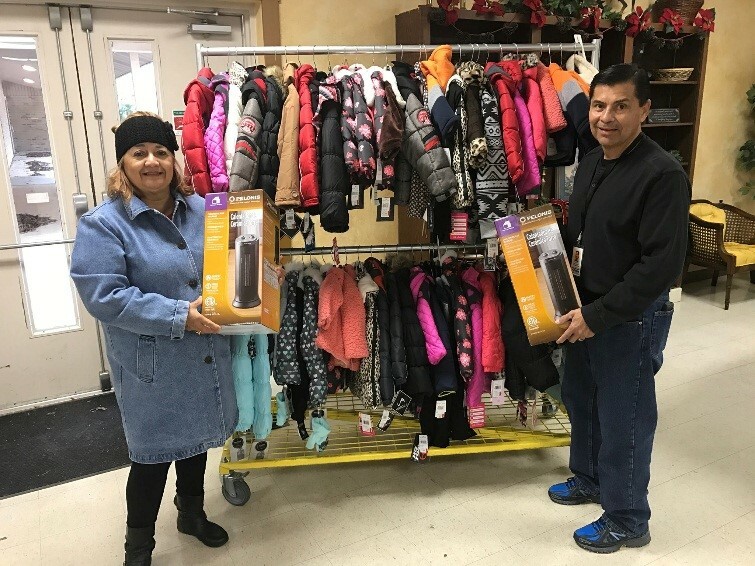 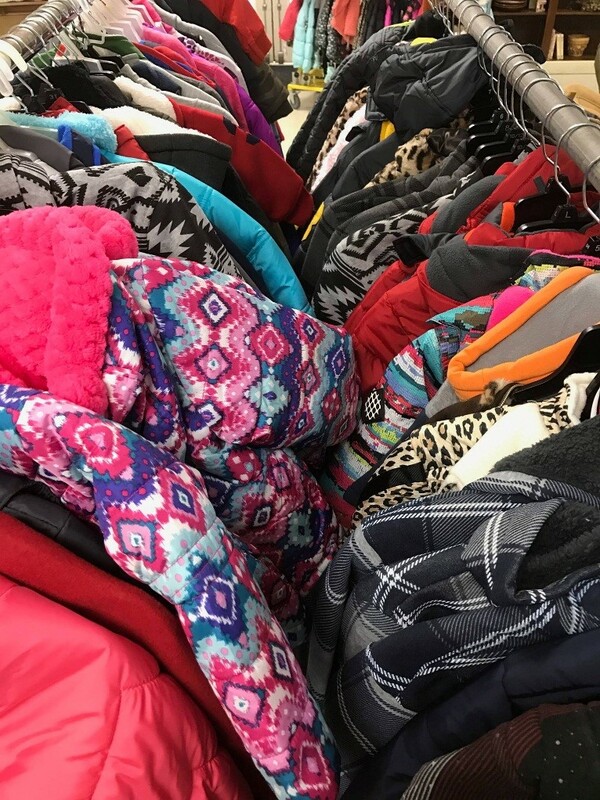 As a result of the community’s generous donations, CCSCT was able to provide 183 coats and 107 heaters to low-income families in Guadalupe County. 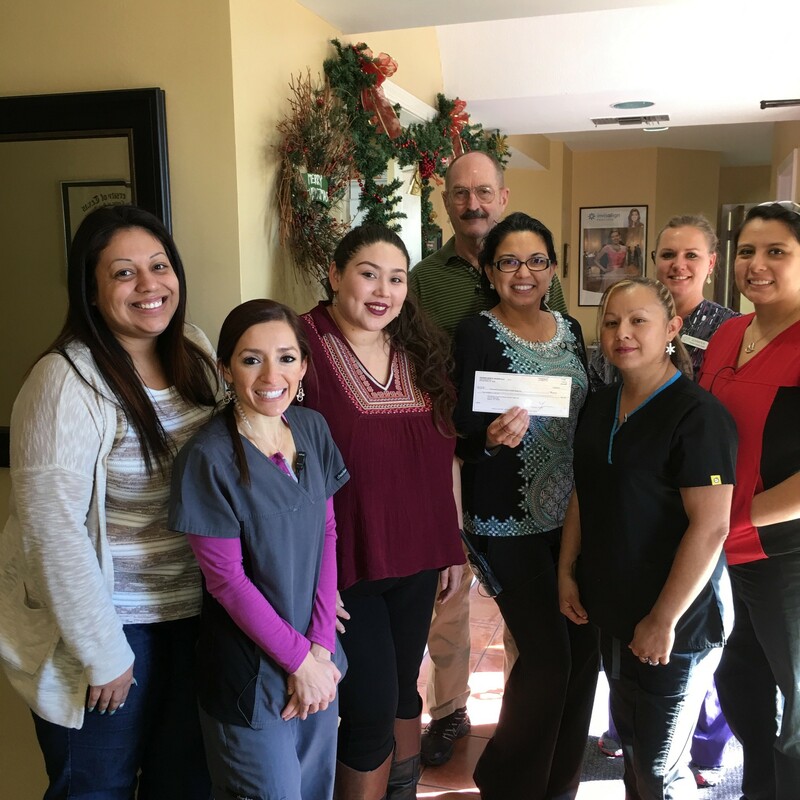 This would not be possible if it was not for the generous help from many local families and businesses.